It’s that time of year again. 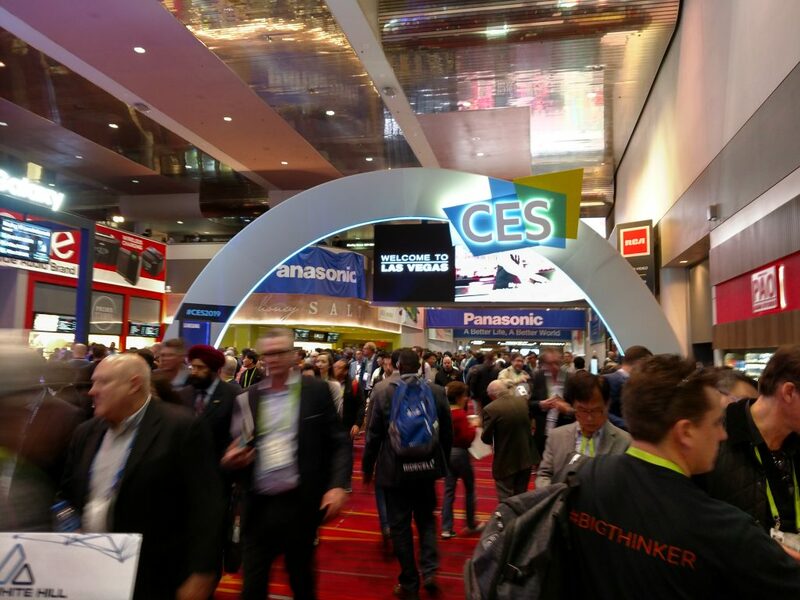 Consumer Electronics Show in Las Vegas. I just attended a session on the future of autonomous vehicles. Elaine Chao, Secretary of Transportation was due to speak. However, with govt shut down her appearance was canceled. The other panelists were excellent especially Deborah A. P. Hersmsn, national safety council. They stressed the need for standards for autonomous vehicles rather than each manufacturer making flashing technology decisions to benefit their sales. More to come. Lots of discussion of Smart Cities these days. The current estimate is that 66% of the world’s population will live in urban areas by 2050. Given that, data driven smart cities can provide enhanced city services, decreased pollution and traffic congestion, and improved public safety and citizen interaction. Read more on the Consumer Technology Association site. 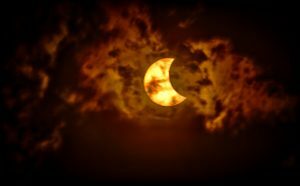 Even though the eclipse wasn’t total at my location just north of Memphis, it provided some pretty interesting photos. Thanks to Spectrum Telescope for their solar filter. 5G wireless technology allows us to create spectrum-devouring services from driverless cars to home sensors and smart cities. Qualcomm predicts as many as 22 million technology jobs will be created worldwide due to 5G. Read a great article on 5G via the Consumer Technology Association site.